Include marble restoration in your lineup. We believe that prepping, cleaning and sealing the stone is key to preserving the stone’s high-end look. Marble, owing to its tremendous porosity, stains easily if it is not maintained correctly. Our artists in Nassau, will breathe life into your dull stone. Sealing the stained grout with pigmented titanium. Just cleaning your marble won’t remove 100% of the stains. Enhance the stone by choosing the exact color for the grout. Caponi® is a 2 part pigmented titanium solvent resin sealer. You can forget about grout staining and discoloration with our 5 year labor warranty. Our artists fix the cracked grout & color match it by blending the crack with the rest of the grout. We deliver that new floor look to your marble. Cracks in marble make the stone look ugly. We fill the crack with Sentura – a 2 part flexible epoxy/resin, color match, polish and blend the crack into the stone. 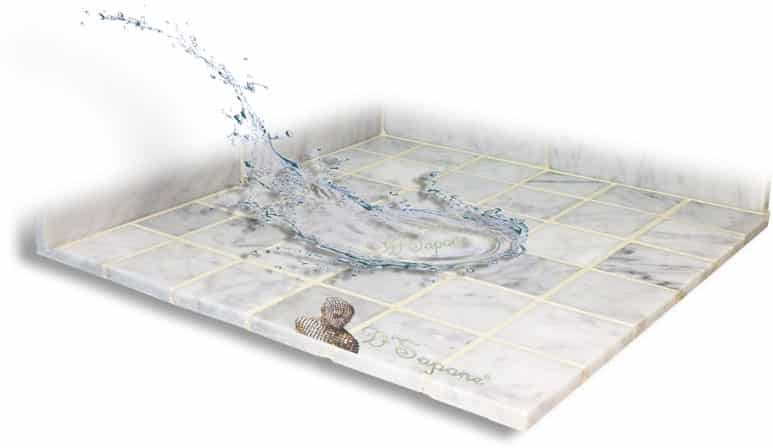 Enjoy a new marble surface without replacing the stone. Our robust marble stone sealer. 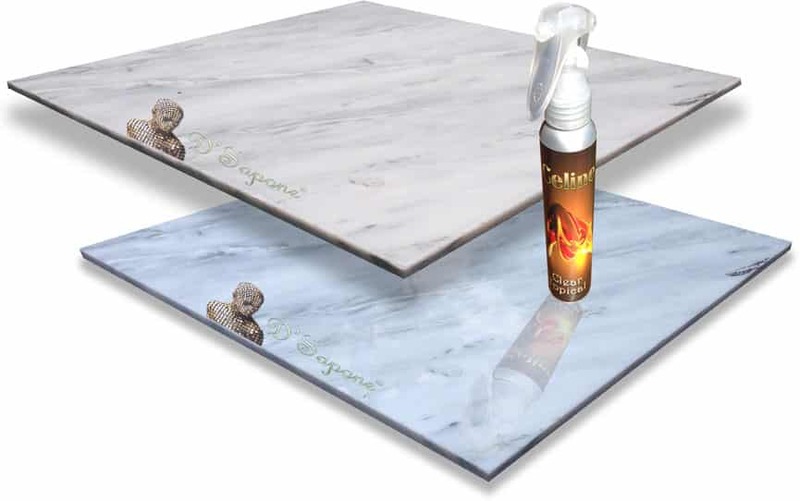 Celine – a clear resin topical sealant is a long-lasting marble stone sealer. Celine halts staining and adds a refined look to marble by bringing out all its colors. Oil based sealer keeps your stone immaculate. Top tile (image) is sealed and the bottom is not. The biggest issue with marble stone polishing, once the perfect shine is present, any acid etches the marble. 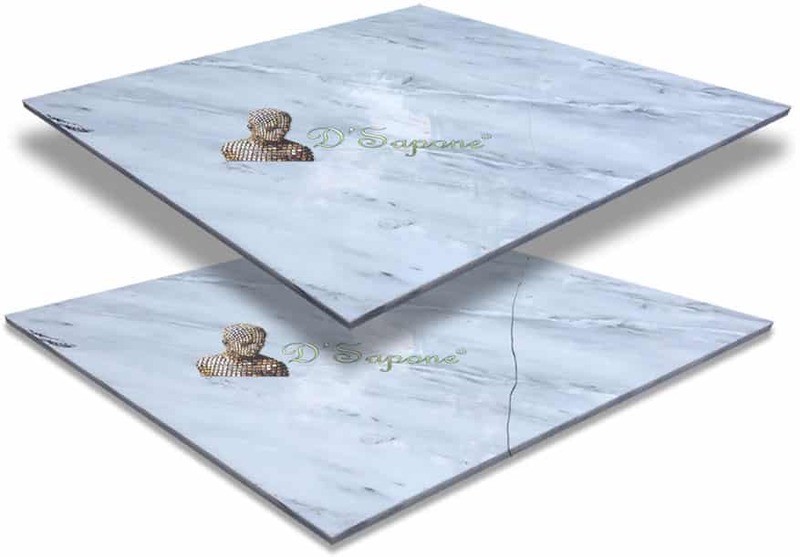 D’Sapone reinvented the way marble stone is polished, we started with the protection of the stone first, then we created the process from the inside out. A durable marble shower restoration in Nassau, just for you. It’s hard to know exactly what services you require to make your marble shower look new again with low maintenance. 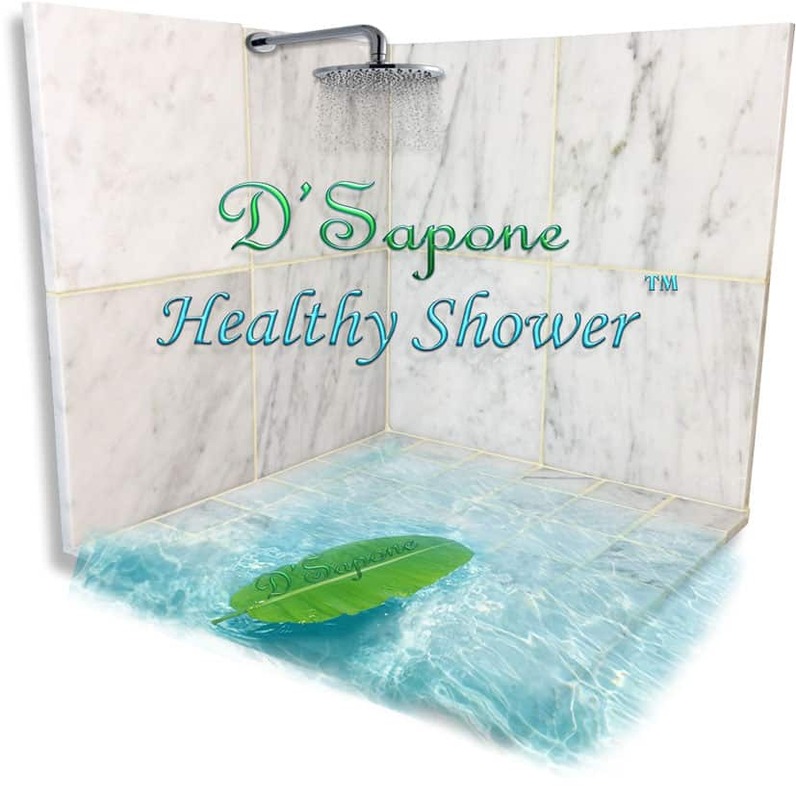 Our artists understand your needs and we put together a “Healthy Shower” process for you. Our services for marble restoration in Nassau, eliminate all your caulk, seal all the grout and warranty our services for 5 years. 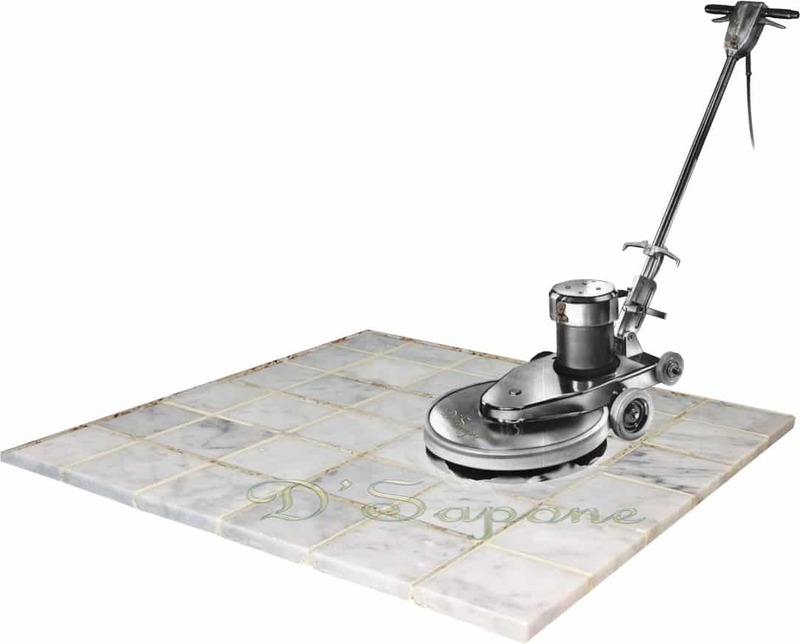 D'Sapone® is the only company with these technologies and sealers to make this marble restoration possible. Every estimate is assigned to a stone artist in Nassau, who will assist you with any questions or concerns. Just simply fill out our estimate form for marble restoration in Nassau and we will take care of the rest.